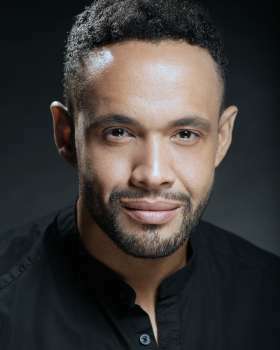 Leon's recent credits include a season at the Royal Shakespeare Company in Stratford, the mini series TUT alongside Sir Ben Kingsley, Linford (semi-reg) in EASTENDERS, and guest leads in HOLBY CITY and DOCTORS (all BBC1). 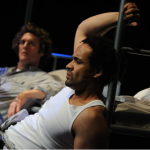 Although perhaps best known for his regular roles in BROOKSIDE and HOLLYOAKS IN THE CITY, Leon has extensive stage credits including: PIAF (Donmar), WIG OUT (Royal Court) and I WAS LOOKING AT THE CEILING AND THEN I SAW THE SKY (Theatre Royal, Stratford East). 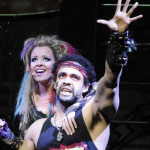 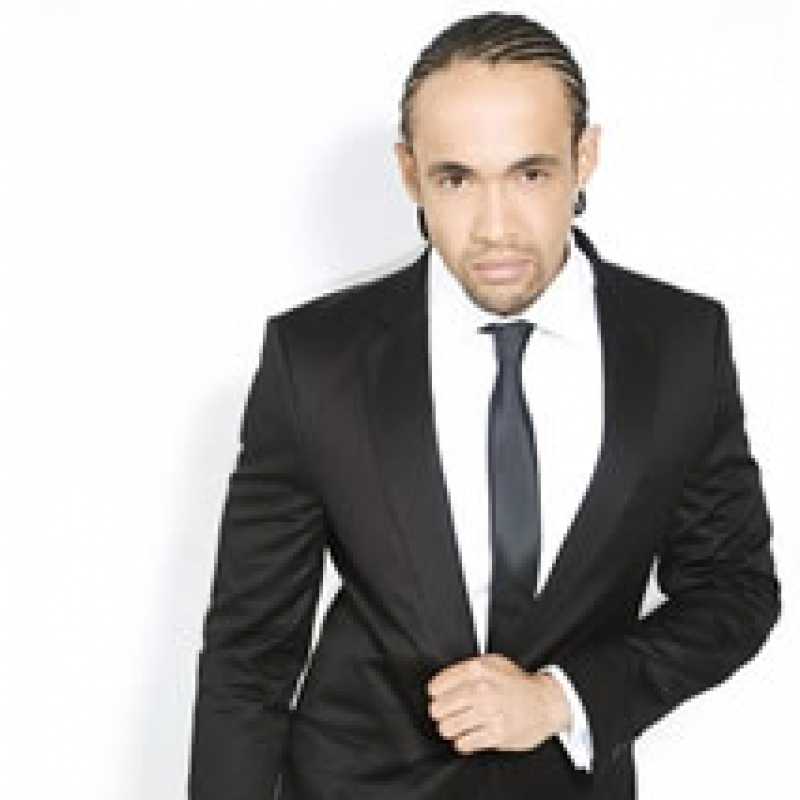 His numerous musical theatre credits include; Britney in WE WILL ROCK YOU (UK Tour), Collins in RENT: REMIXED (West End) and the Child Catcher in CHITTY, CHITTY, BANG, BANG (UK Tour). Leon has also recently been seen as Jake in PORGY AND BESS at Regent's Park Open Air Theatre and in THE COLOR PURPLE at the Menier Chocolate Factory.